If you all are like me, you enjoy finding new and creative ideas on Pinterest. 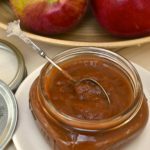 Sometimes they work, and sometimes they don’t but hold on…I found a little something that works beautifully – a slow cooker method for apple butter. First off, it’s so easy because the hardest part of this recipe is getting the apples peeled and cored. 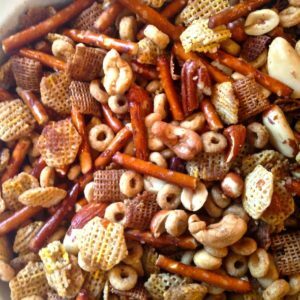 Next, just mix up your ingredients and set the timer. This morning when the family woke up, the whole house smelled amazing! 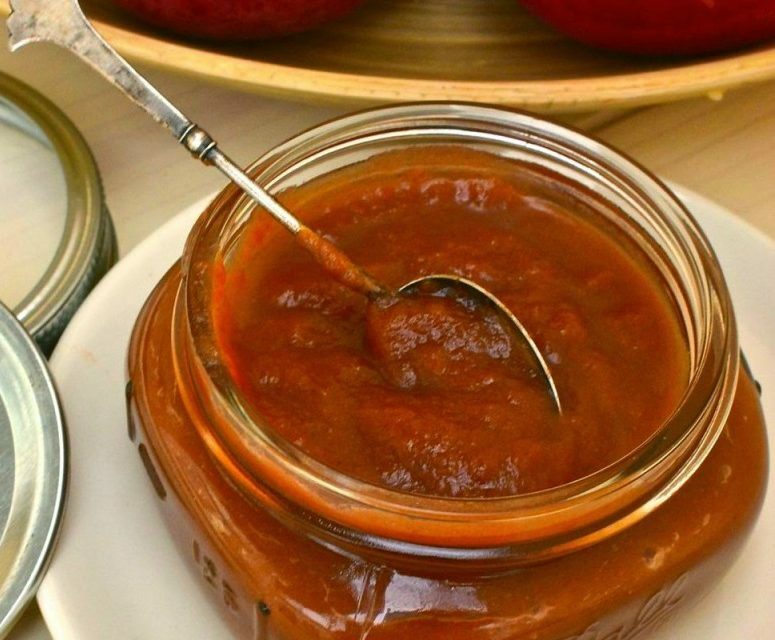 We love apple butter on toast, with sweet potato chips and this year will be giving a little jar to friends for Christmas. Give this one a try friends, you’ll be happy you did. 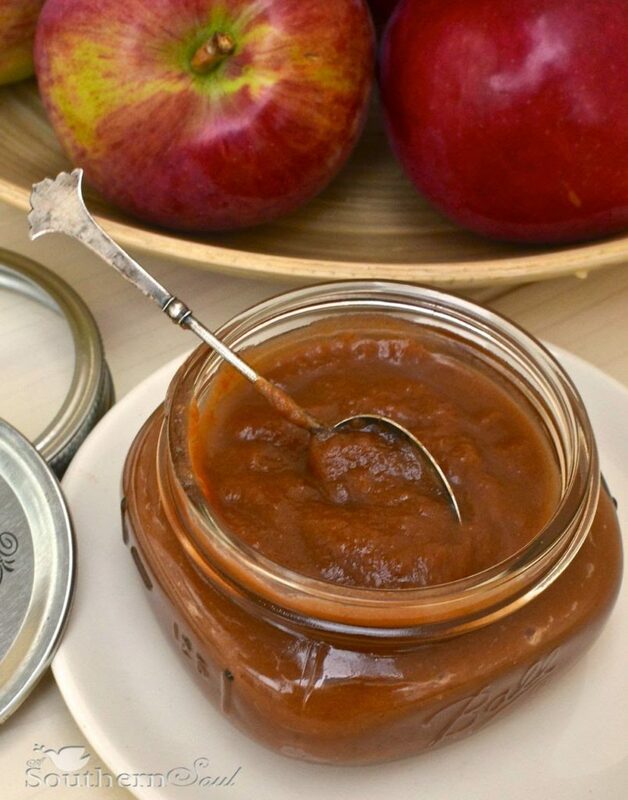 Liven up your breakfast toast with an upgrade to apple butter. Wash, peel, core and chop apples. Coat inside of slow cooker with butter and place apples inside. 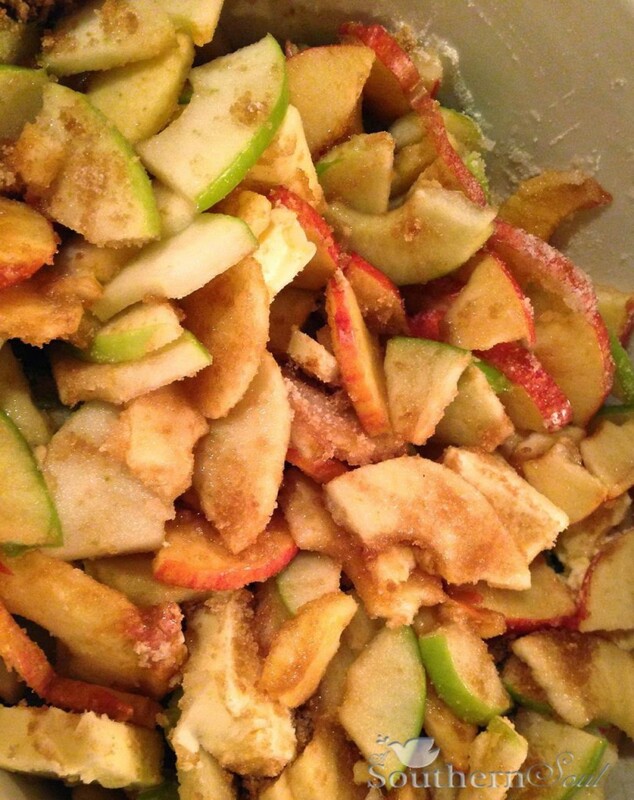 Sprinkle brown sugar, granulated sugar, cinnamon, nutmeg and salt over apples. Gently stir to mix. Pour water over mixture. 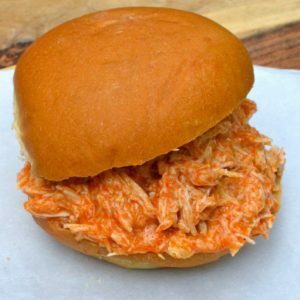 Place lid on slow cooker, set to low for 8 hours. After cooking time, remove lid and let cool for 30 minutes. Using an immersion blender (regular blender on pulse or potato masher will also work) blend apples until smooth. 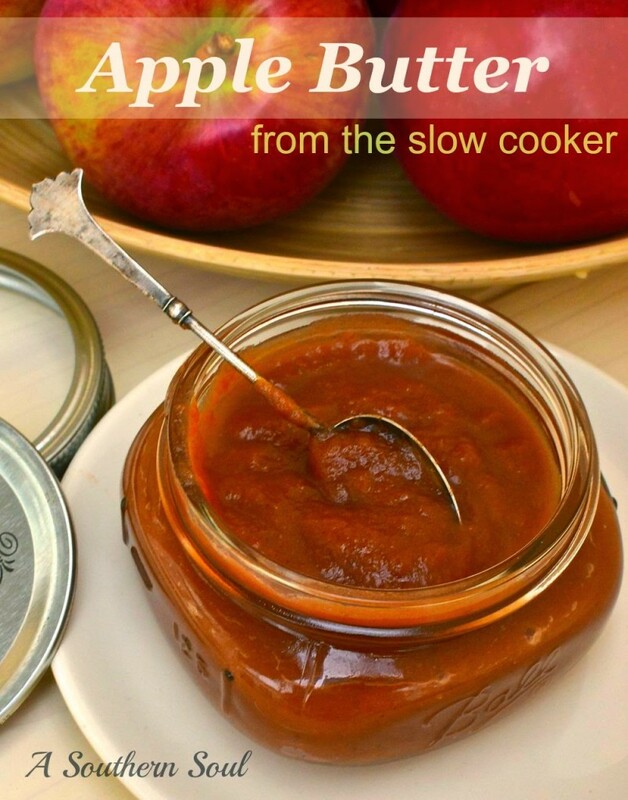 With lid off of crock pot, continue to cook apple butter for 1 to 1 1/2 hours until thickened. Let cool & store in airtight container in refrigerator. 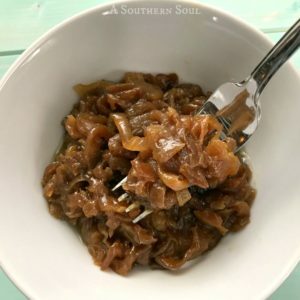 Hey Kathy – I think it keeps well for about a week in the fridge without total "canning processing." I've never processed it but I'm sure it would work out well. Let me know know how you like it.